most obvious one is her chameleon-like quality. photos are rarely re-touched – she won’t agree to it. 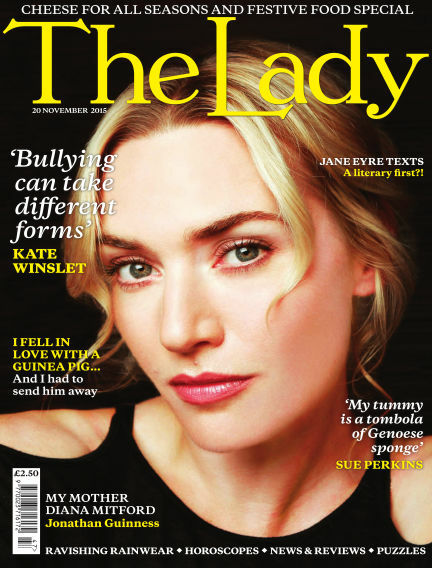 With Readly you can read The Lady (issue 20th November 2015) and thousands of other magazines on your tablet and smartphone. Get access to all with just one subscription. New releases and back issues – all included.